Hopefully I haven't missed anyone. Location hasn't been disclosed because, well that's just weird to put the exact time and place we will be somewhere, right? A little too much public knowledge! We're enjoying our quite weekend at home. 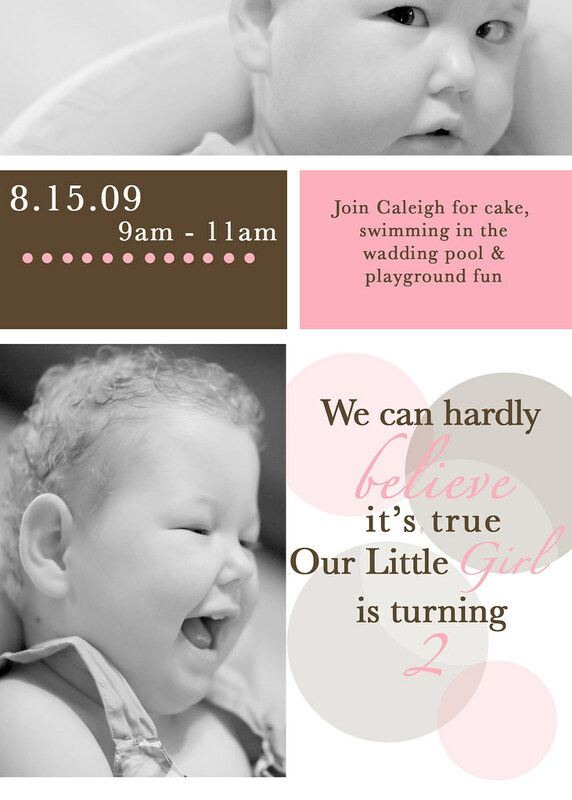 More Caleigh news soon! Baby Teeth - Stem Cell Miracle?